Christmas is a time for drinking! Well it is for me anyway! 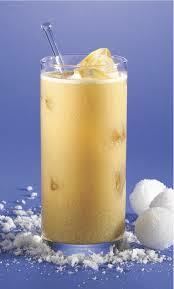 This is the time of year I bring out all the classics, Advocaat being one of them and knock myself up a Snowball. I love this drink, it reminds me of the first time I got a bit tipsy at Christmas!! Next up is Baileys! 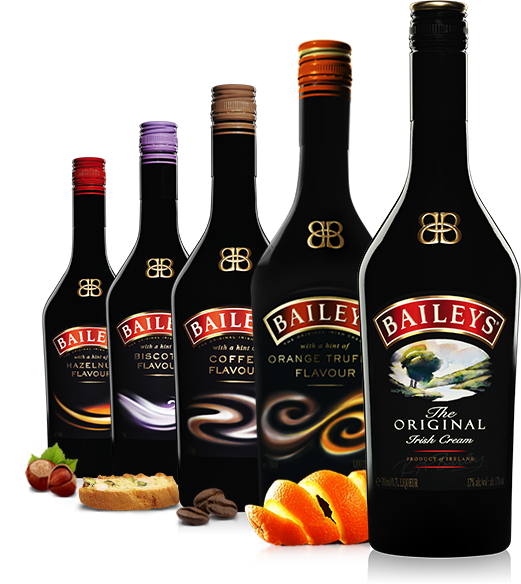 I love me a glass or three of Baileys at any time of the year, but I probably drink more of it around Christmas time. There are quite a few flavour choices now; Hazelnut, Orange Truffle, Biscotti, Coffee and the wonderful Chocolate Luxe edition, you are literally spoilt for choice! I love the Orange Truffle and the Chocolate Luxe mixed together, add a few ice cubes and there you have, in my opinion, the perfect drink. 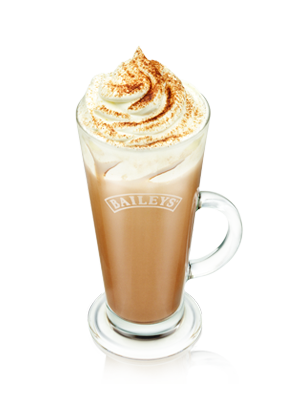 Check out baileys.com for some alternative ideas, I may even have to give one or two a go myself this Christmas. Now, something warm. Hot Chocolate! This can, of course, be as decadent as you want, as it is Christmas after all! This recipe includes my favourite, Baileys! You can add alcohol too if you want, baileys, whiskey, amaretto, whatever you want. Top with cream and marshmallows and you are in utter heaven! 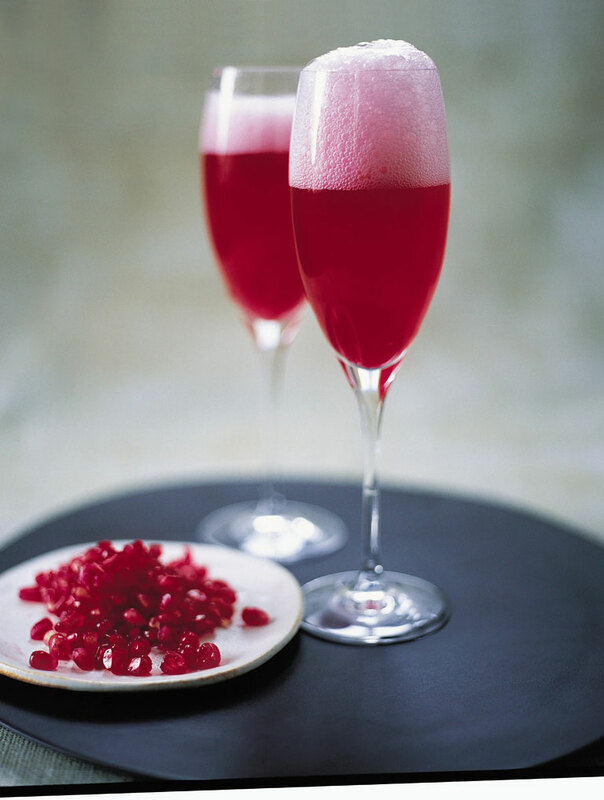 What is your favourite Christmas Tipple? 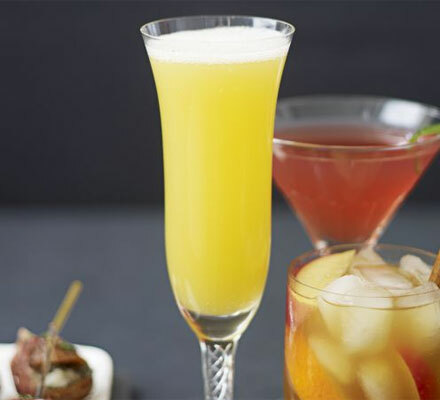 If you don’t drink alcohol, what do you go for instead?